“There’s no better way to spend your Sunday afternoon wining and dining at Ponsonby’s much-loved Gypsy Caravan. Especially when it’s a vegan affair, where seasonal veggies are brought to life in the form of delicious plant-based dishes. 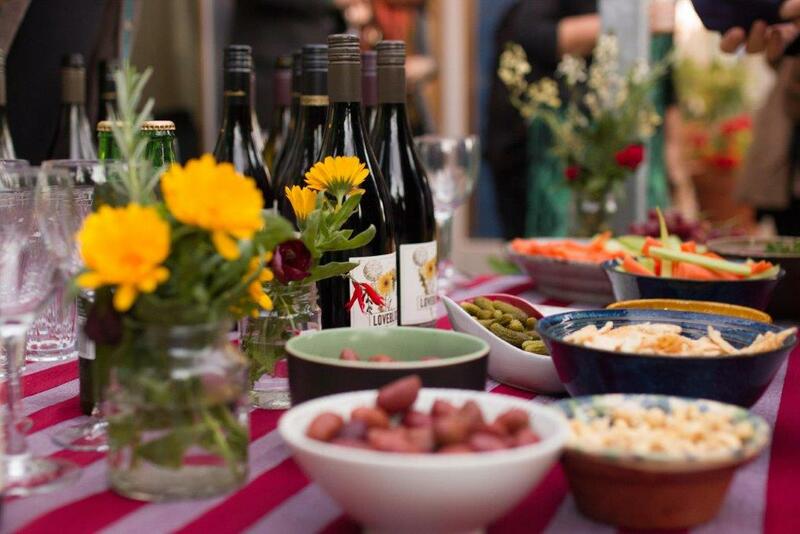 Known for their sophisticated vegan fare, Gypsy Caravan opened up their beautiful courtyard yet again to host another Vegan winemakers lunch on Sunday, this time pairing up with the guys from Loveblock wine, who were showcasing their organic vegan range. Let’s just say the 4-course menu was nothing but pure satisfaction.